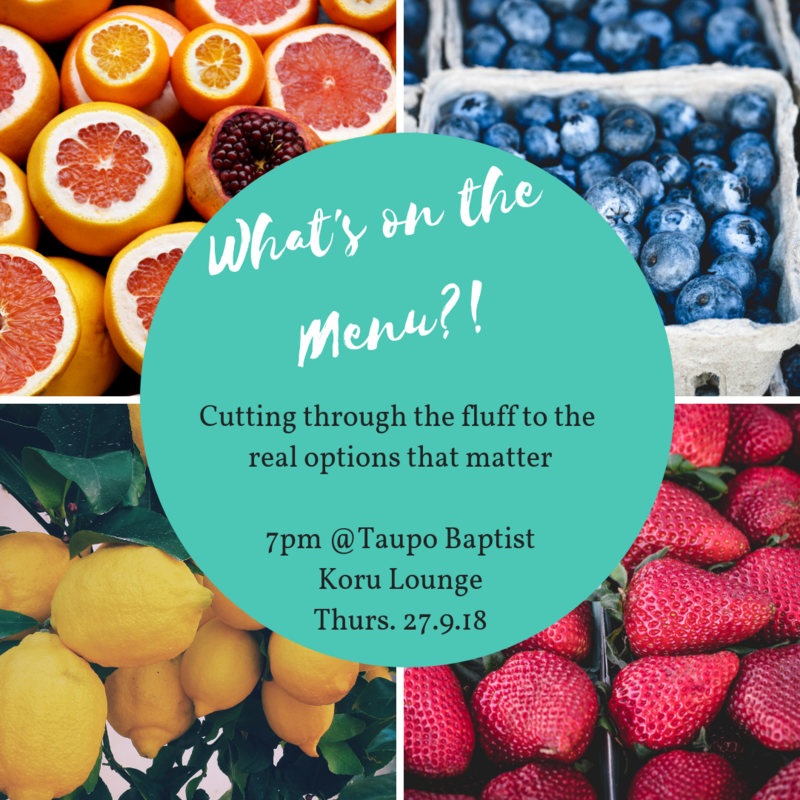 You can email thomas@taupobaptist.org.nz if you'd like to get some more info on where we are meeting each week (we are alternating between our Church facility and some of our member's living rooms)! 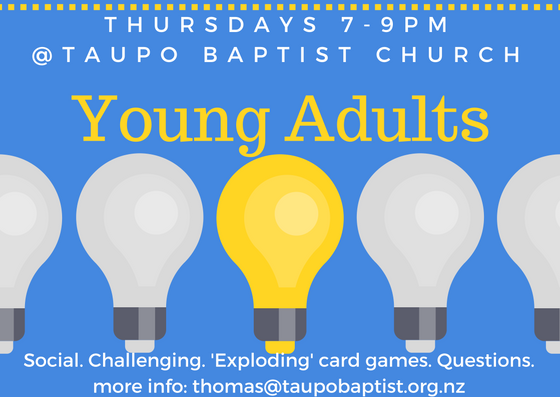 Every TUESDAY from 7-9pm (though we do usually hang until around 10) - contact Thomas or call him on 0272304883 for more info including the location of the week (we utilise some folk's lounges, and sometimes we're at the Baptist's building)! 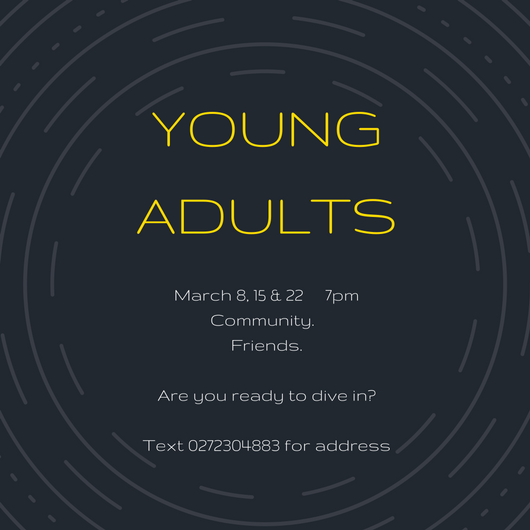 Young Adults who have left school (Year 13's are welcome to join us starting in Term 3) up through 30 year olds are our focus for this small group. Those who are a bit older are invited to check out the Small Groups page for more information on other groups around TBC. Wondering what our Young Adults get up to?! Below are some of the past highlights! Our study text for our series on Heaven is first, second and thirdly the Holy Bible, the Scriptures inspired & guided by the Holy Spirit of our Triune God. 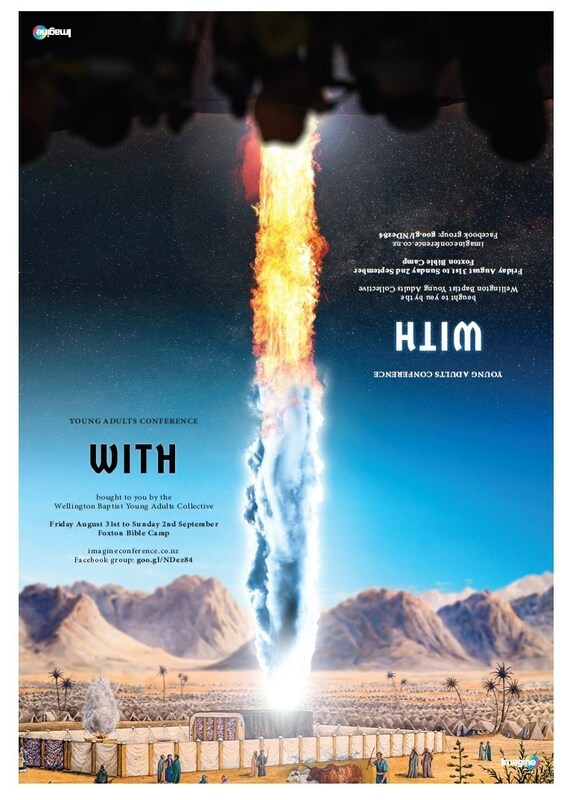 To guide us through this study, we are utilizing "Heaven" by Myk Habets, who is Professor of Theology at Carey Baptist College & Graduate School in Auckland. Tuesday, October 30th our Young Adults will be helping to set-up for our community "Light Party" event - a family-oriented event that provides fun and values in a safe environment on October 31st!